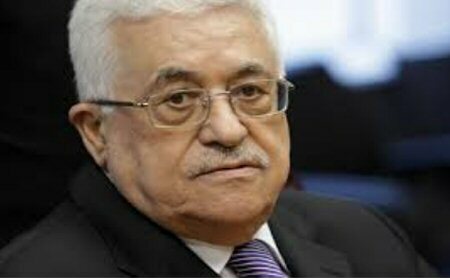 Palestine will not receive tax money Israel collects on behalf of the Palestinian Authority (PA), President Mahmoud Abbas said Wednesday. Palestine “will not take any deducted funds” from Israel, Abbas said, while addressing a delegation of J Street advocacy group and U.S. Congressmen in Ramallah. The move came after the Israeli government decided, on Sunday, to deduct NIS 502 million (US $138 million) from the tax money it collects on behalf of the PA.
Israel argues that the amount is being paid by the PA to families of Palestinians involved in attacks against Israeli targets. Abbas stressed that the PA will continue to pay welfare money to families of prisoners and martyrs. “We will go everywhere to bring Israel to accountability,” he stressed, according to Al Ray.